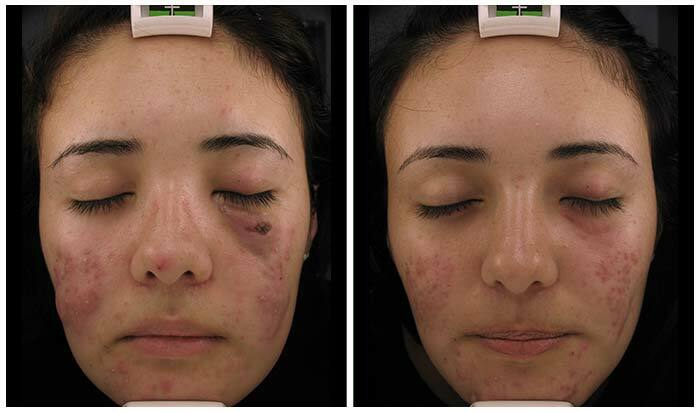 The photos you are about to view are of former patients of Dr Alberto de la Fuente. IPL results may vary in every person. Please contact VIDA for consultation information at 619.610.1667.